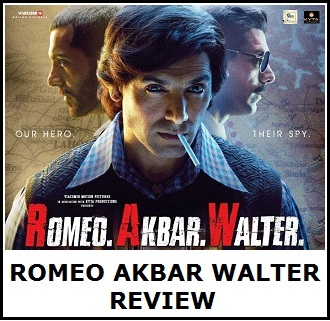 Presenting the 2nd poster of upcoming Bollywood movie Romeo Akbar Walter featuring John Abraham in and as 'Akbar'. Yesterday his Romeo look was put and today Akbar. 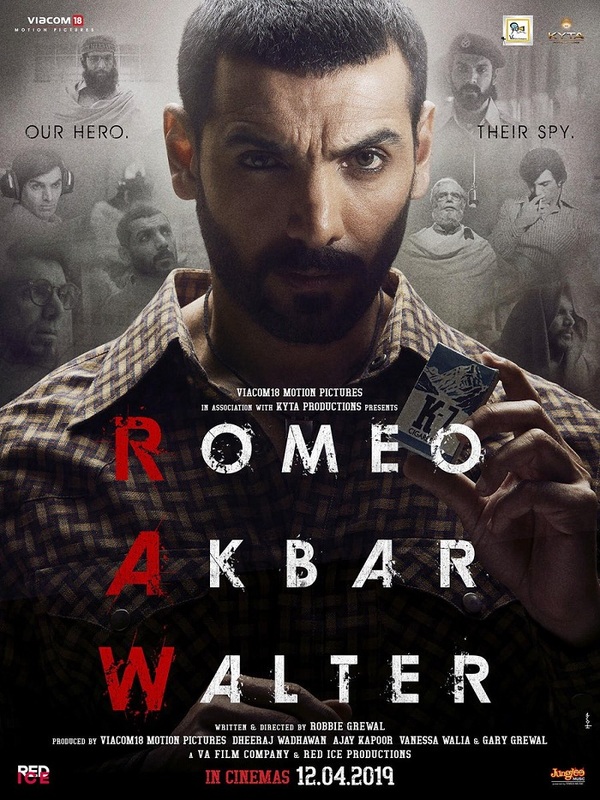 RAW is directed by Robbie Grewal and produced by Viacom 18 Motion Pictures. 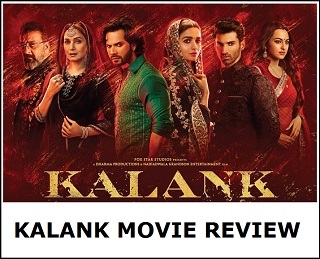 Film releases on theaters on 12th April, 2018. Both posters released so far is looking great. We now simply can't wait for the third poster which definitely will present John as 'Walter'.